This is the time of year for unannounced drop-ins. Neighbors and friends stopping by to drop off gifts or just visit to spread holiday cheer. There's no better way to make a lasting impression on your guests this holiday season than with great food. Be prepared with a quick and delicious dip. 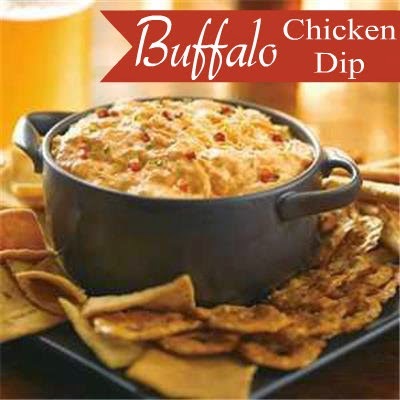 This creamy dip tastes like Buffalo chicken wings but without the mess! Bake for 20 minutes or until mixture is heated through; stir. Garnish as desired. Serve with crackers, tortilla chips, and/or vegetables.